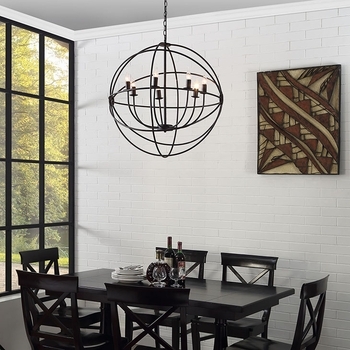 Spin an orbit of appeal with the Vintage Modern Atom Chandelier. 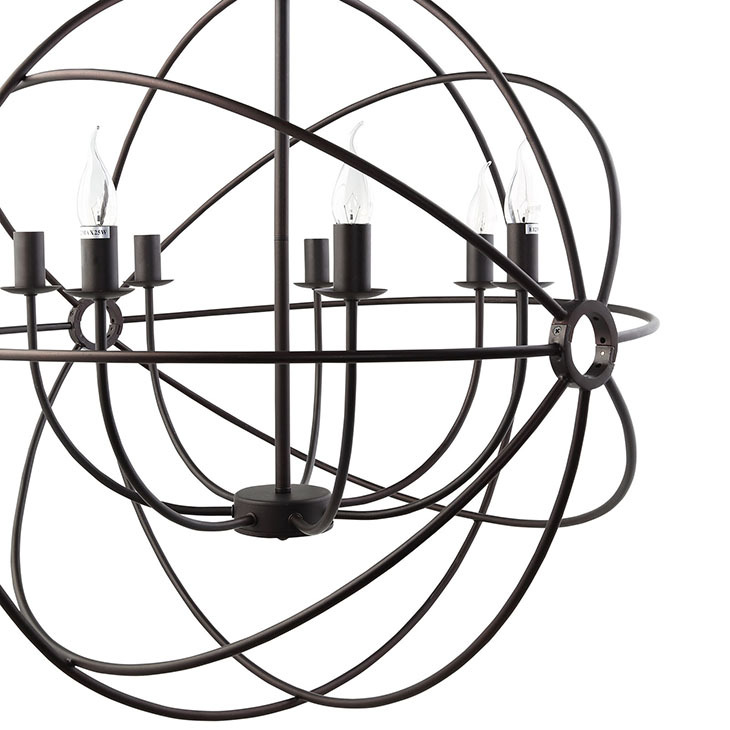 Made of steel and positions for seven 25 watt bulbs, Atom charges rooms with a stunning display of modernity and timeless appeal. 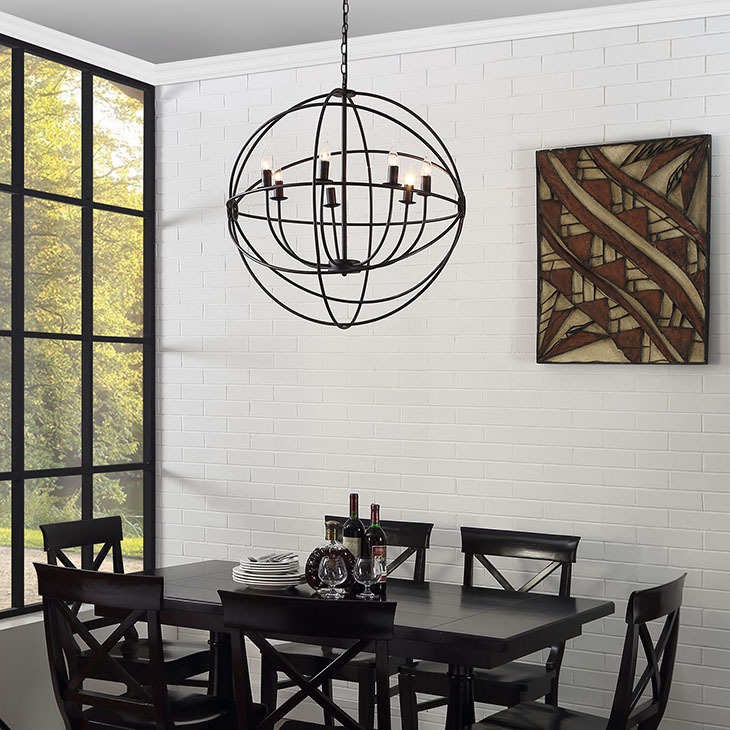 Plumb new depths with a ceiling pendant perfect for vintage modern, contemporary, urban, ranch, and transitional decors.